Thank you for enquiring about Gentleman Badger's Sloe Gin. We have received your enquiry and our team will be in touch shortly. 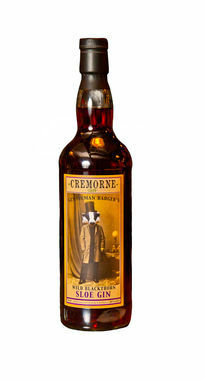 Cremorne Gentleman Badger's Wild Blackthorne Sloe Gin is a delicious blend of London-produced Colonel Fox's London Dry Gin steeped with sloe berries and natural sugar. A classy beverage full of sweet jammy notes.